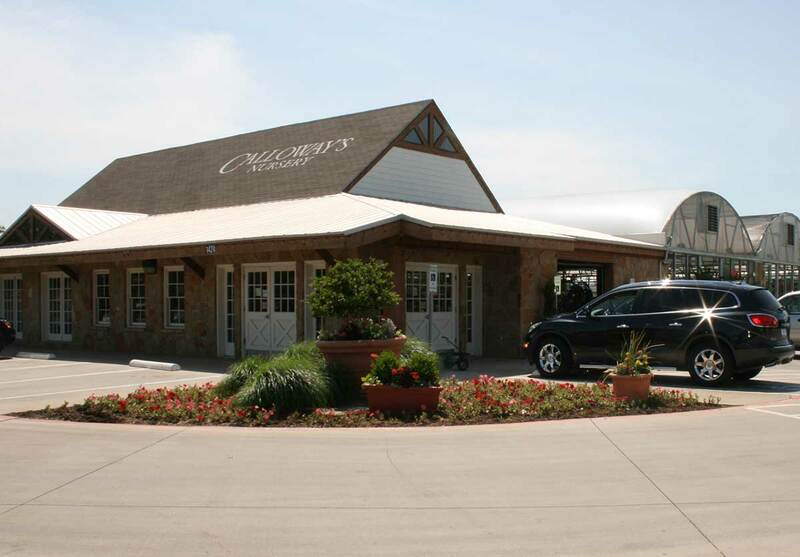 Calloway’s Nursery, near AT&T (Cowboy) Stadium, brings beautiful flora and expert gardening advice to North Arlington. Find your inspiration with our curated plant selection, chosen for superior performance in Texas gardens. We can’t list every plant we carry, but you can use our online catalog of plants to get detailed information on many plants we offer. You’ll also find decorative items like fountains and imported pottery, as well as seasonal decorating ‘must haves’ like gourds and pumpkins for fall, and poinsettias and fresh Christmas trees for the holidays. “Always such an impressive selection at Calloway’s! The quality among the plants is also streets ahead of any of your small garden centers at other non-nursery department stores. […] The staff here is also more knowledgeable than the aforementioned “competitors”. I’ve always received a wise answer to my queries.” - Alex W.
"The workers really know plants, and if they don't have an answer they make sure to get you one. They also didn't judge me when I asked dumb questions like "do I water this? Can I put this inside? And so on." They also take care of their plants always much healthier looking plants than other nurserys." - Kaleb L.
Marshall is a Texas Master Certified Nursery Professional, the highest level of recognition awarded by the Texas Nursery and Landscape Association (TNLA). Laurie is a Texas Master Certified Nursery Professional, the highest level of recognition awarded by the Texas Nursery and Landscape Association (TNLA).